Forget for a moment our truly mind-blowing presidential possibilities. Consider instead the wellspring of innovators and innovation out there, and you’ll feel better about the future, no matter where your political anxieties lie. And then imagine coming to Napa in mid-May to join Xconomy at our most special event—where you will enjoy first-hand interaction with some of the world’s most visionary innovators. We can’t guarantee it will keep you feeling good through November, but it sure will help. 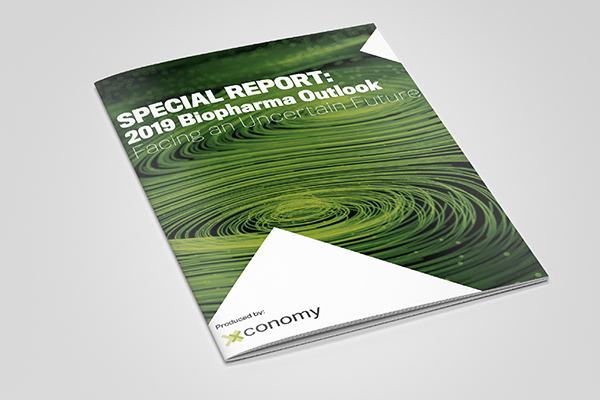 This will be the fifth year Xconomy has held this exclusive event in California wine country. It is uniquely interdisciplinary, cutting across computing and information technology, life sciences and healthcare, robotics, space, cyber security, venture capital, education, and a lot more. And unlike many conferences, attendees will be dining, drinking wine, and rubbing shoulders throughout with the speakers themselves. And what speakers we will have. They include renowned technology visionary and investor Esther Dyson; John Maeda, the former MIT Media Lab professor and President of the Rhode Island School of Design who is now design partner at KPCB; and Mary Lou Jepsen, executive director of engineering at Facebook/Oculus, who is taking virtual reality to the next experience level. And then there’s computing guru Danny Hills of Thinking Machines, Disney Imagineering, and Applied Minds; Lynda Chin of the University of Texas system, who is blazing trails in the future of healthcare; and Chris Lewicki, CEO of Planetary Resources, the asteroid mining company co-founded by X-Prize chairman Peter Diamandis, and whose investors include Larry Page and Sherpalo Ventures, Ram Shriram’s venture fund. And that’s just a part of the lineup we have in store. As always, this year’s Napa Summit starts with a tour, wine tasting, and dinner (with more wine) at Silver Oak vineyard on the evening of Monday, May 16. The event itself takes place the next day at the Villagio Inn and Spa in nearby Yountville. We’ll have plenary talks, chats, and interactive panels, along with special deep dive sessions on key subjects (we haven’t set them this year, but last year they were Connected Cars, the Future of Money, and Internet of Things). We’re also working on some fun diversions. Two years ago, we had Teslas to test drive, last year it was a drone demo in the parking lot. Who knows what’s in store this year? We only have room for about 75 attendees at this invitation-only event—and we’re already filling up. Regular registration is $1,595, but if you act quickly and qualify for an invitation, you can get the early bird price of $1,195. Registration includes wine reception, vineyard tour, and meals (lodging is separate). Discounts are available for students and attendees from government organizations, non-profits, and startups. If you are a service provider, please ask us about sponsoring at: jedwards@xconomy.com. We only have two platinum spots left. 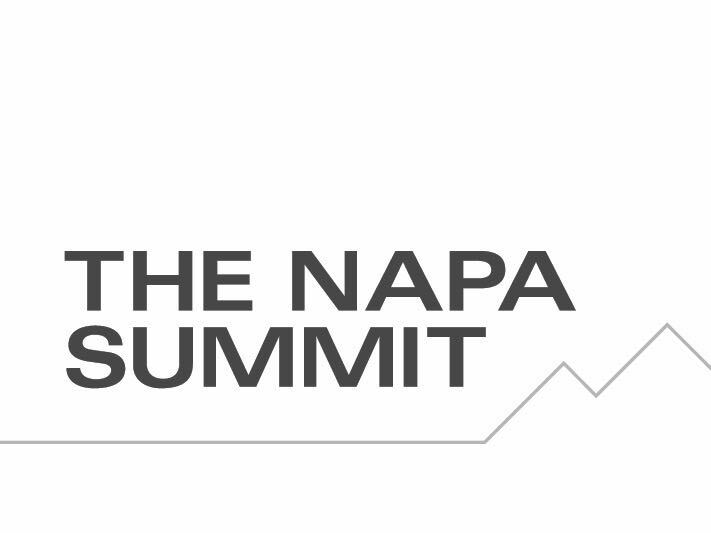 Again, to request your invitation—and for additional event information, including the list of speakers so far—please visit our Napa Summit site here. Or just write us, telling us a bit about yourself and what you do, at napa16@xconomy.com.